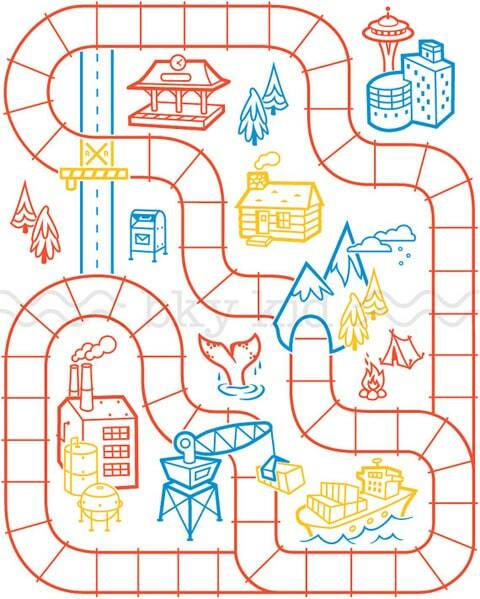 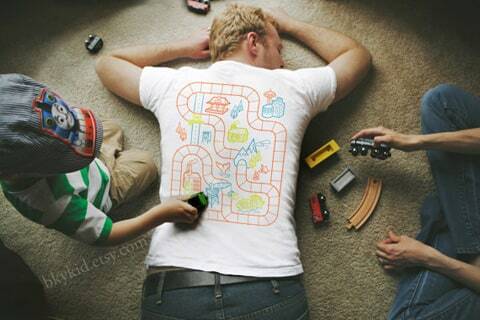 This strange t-shirt product is created by bky kid and is literally a road/train map printed on the back of your t-shirt for your kids to drive around on. 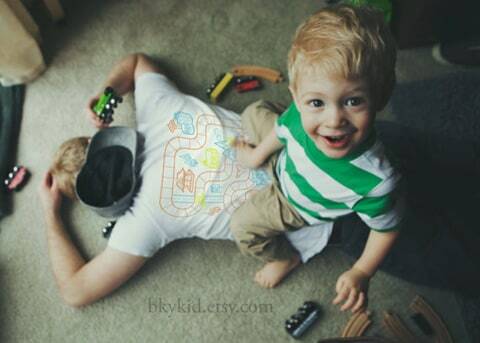 Let’s hope your kid doesn’t have a tantrum with a large dump truck. 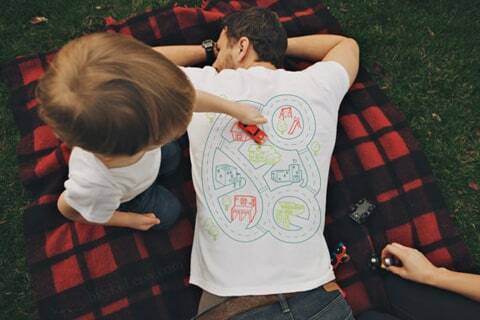 This quirky play time dads tee can be bought from their online store for £14.89 (2xl £16.24).